Haven't found what you're looking for? Contact us to collaborate on a tailor-made project. Organic-Concept’s Stretch tents are the original Stretch tents and the only ones in the world that are handmade by experienced sailmakers. They are waterproof and windproof. 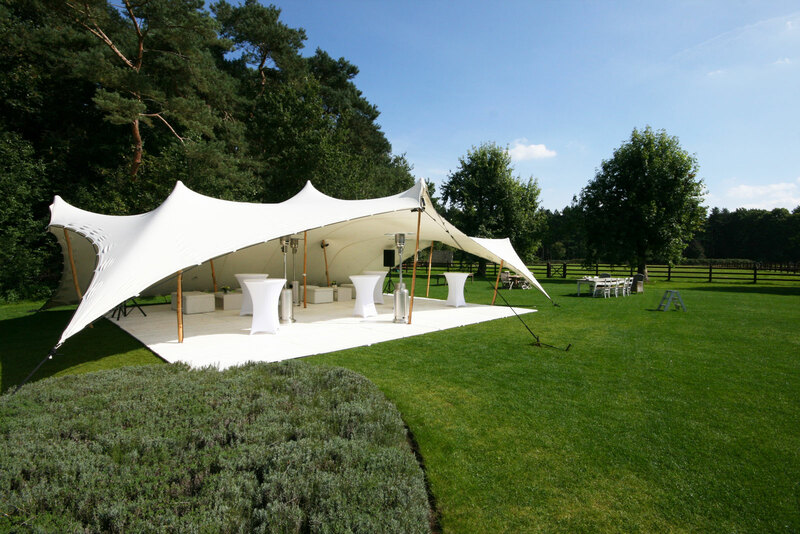 Stretch tents can be erected almost anywhere, which is why they are sometimes called the 4x4s of tents. Their unique flexibility allows for different configurations, depending on the space available and the desired layout. For example, the arrangement of the tents can always be adapted to the weather conditions. 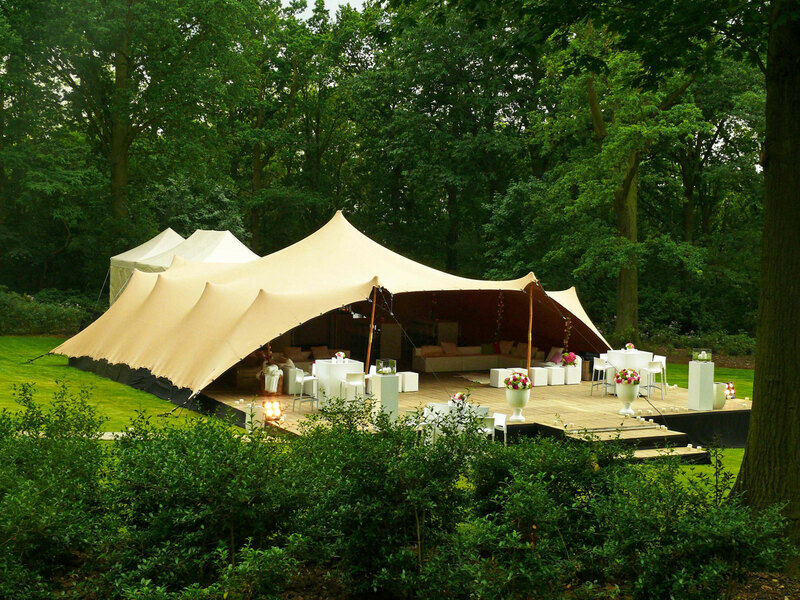 Stretch tents fit perfectly in any outdoor setting thanks to their organic design. 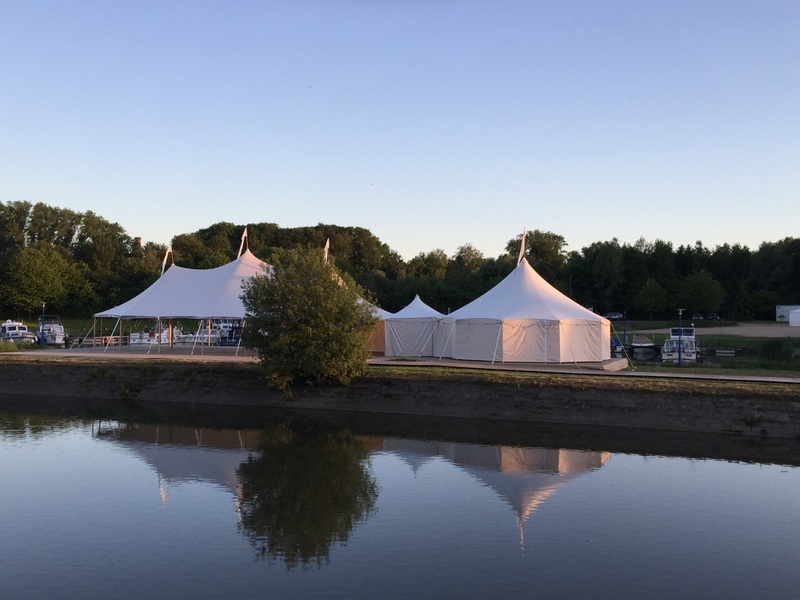 These larger stretch tent structures have an easily adjustable sidewall system of fully closed or transparent sidewalls so the tent can be partially or fully closed, depending on the weather conditions – and so they can also be efficiently heated. 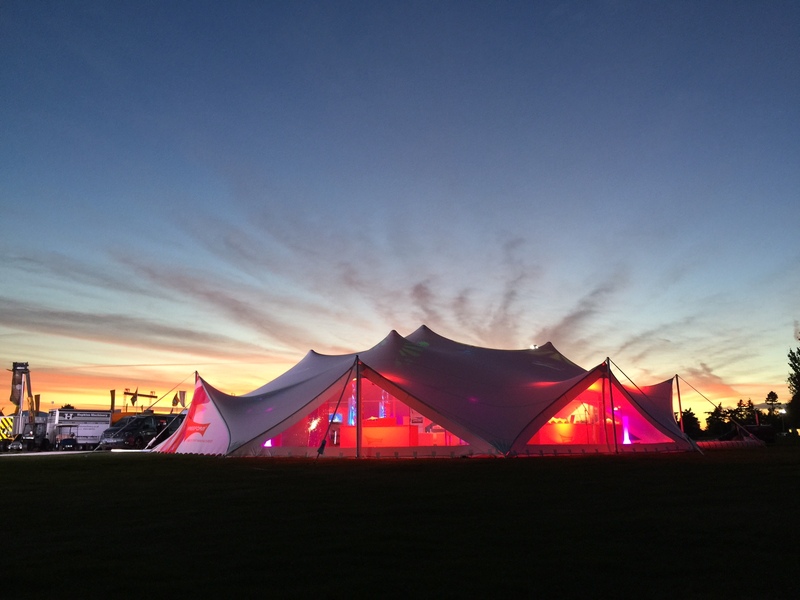 Our Silhouette tents are beautiful and unique in their kind. They create a real sense of elegance with their waving peaks, luxuriant canvas, and solid wooden poles. 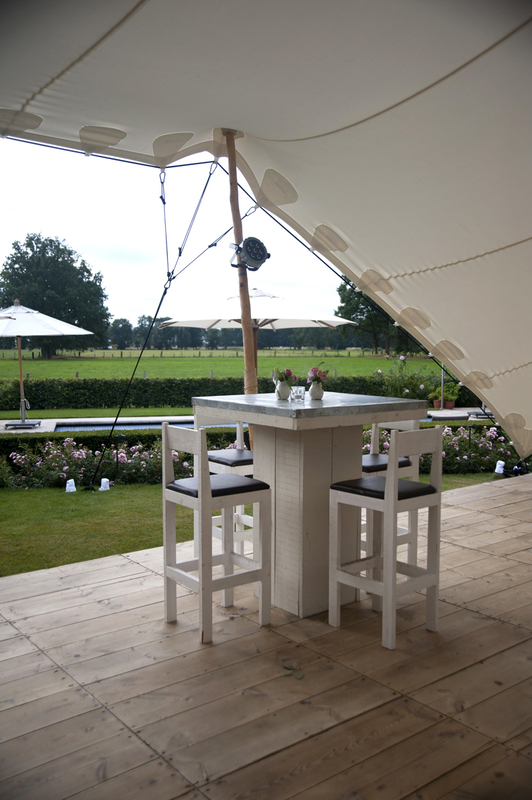 Organic Concept’s Silhouette tents are handmade by specialist sailmakers. 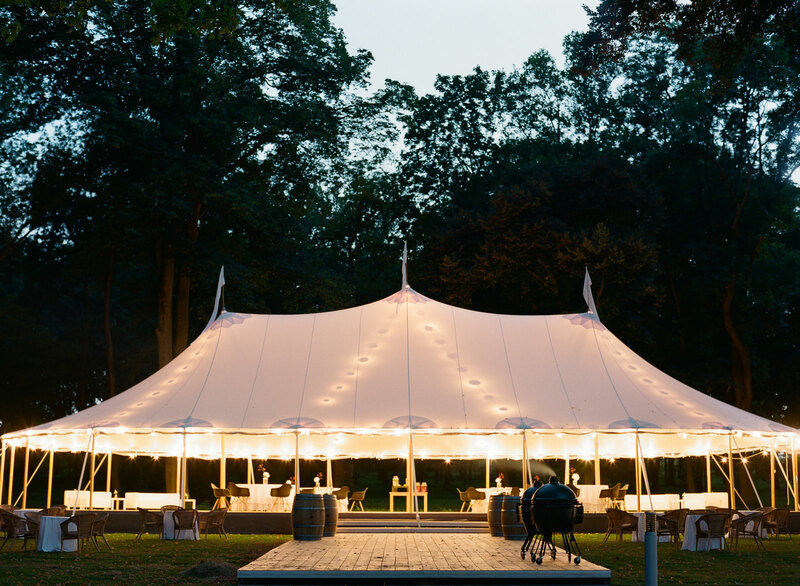 The refined details, maritime decorations, and exceptional appearance (inside and outside) have made the Silhouette tents famous with event planners and caterers throughout the world. 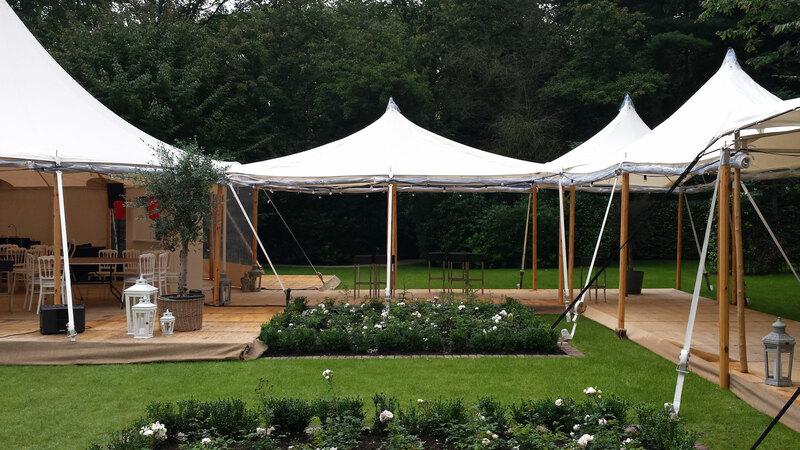 We have tailored a whole range of kitchen tents to your caterer’s needs. 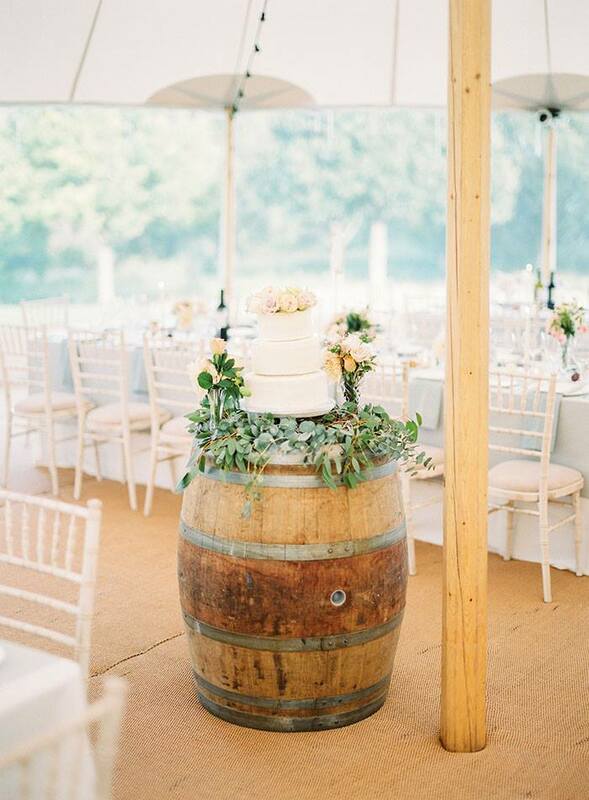 Opaque walls shield the catering from your guests. Our covered walkways are in fact long narrow tents. They provide covered access or connections between tents and efficiently bridge long distances across lawns. They also have anchor points, lines (ropes), and wooden posts on the sides and in the middle, just like our tents, but they are not as wide. ?They are made of the same materials as our high-quality tents. Side curtains can be used to protect walkways. Our natural wooden tent floors come in different sized segments to fit your tent’s dimensions. ?They can be installed directly on the ground for a perfect finish of your outdoor area and to avoid the challenge of walking on grass with high heels, or they can be used to smooth an uneven surface. These floors are available in white or in natural wood. woven natural looking matting ideally suited to outdoor events. Our raised floors can be installed over a pool or uneven terrain, or they can raise an area to achieve spectacular views. Does the site of your event have to be raised by more than 30 cm? With our ingenious flooring system, we can increase floors by one meter or more. In this way, your sloping grassy plain will be transformed into a perfectly smooth surface. 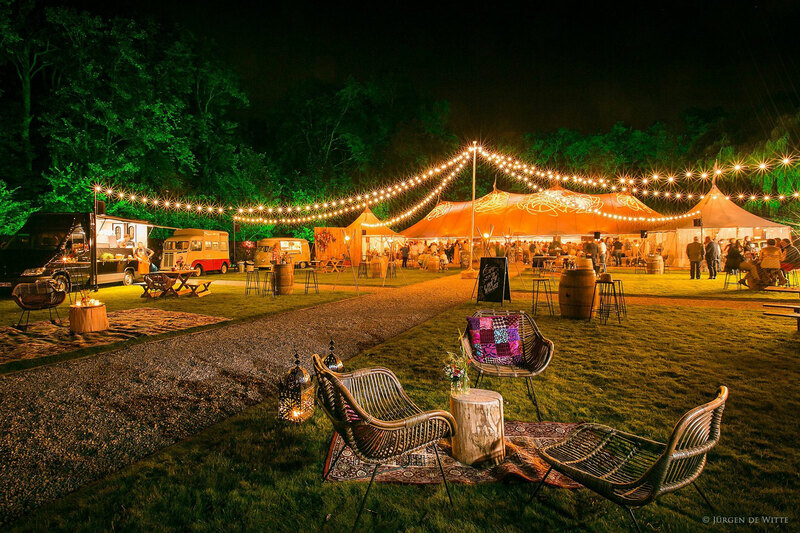 Heating, air-conditioning and/or fans make your marquee a comfortable environment for your guests, whatever the weather. 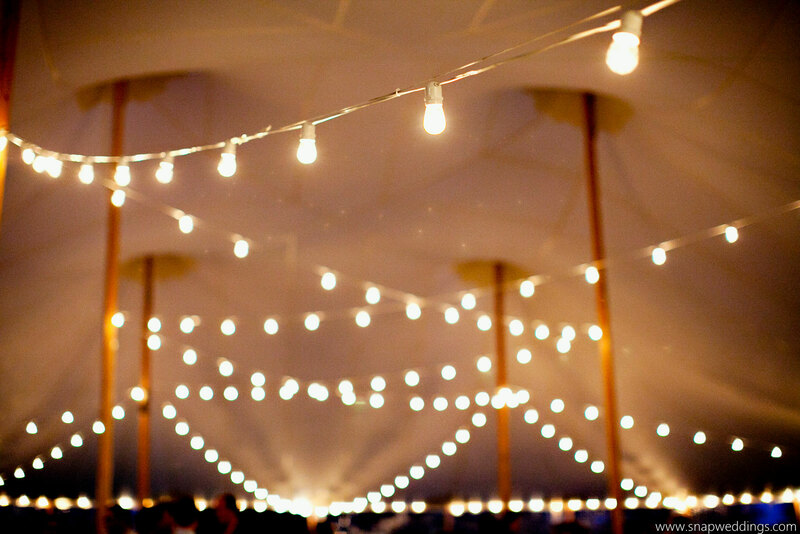 The perfect addition to any lighting scheme, bistro lights can be strung beneath a tent’s canopy, around its perimeter, or above outdoor areas such as decks, patios, or open lawns. 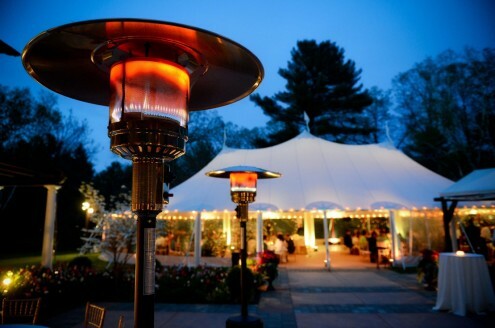 They provide a classic visual appeal and exceptional outdoor lighting ambiance. Dimmer switches are available. These lights can be used in conjunction with all of our lighting options. ?We can also string them along pathways to help guests find their way to restrooms or parking areas. Our brushed nickel lanterns complement the central poles to which they are attached, which are reminiscent of traditional sailing vessels.? 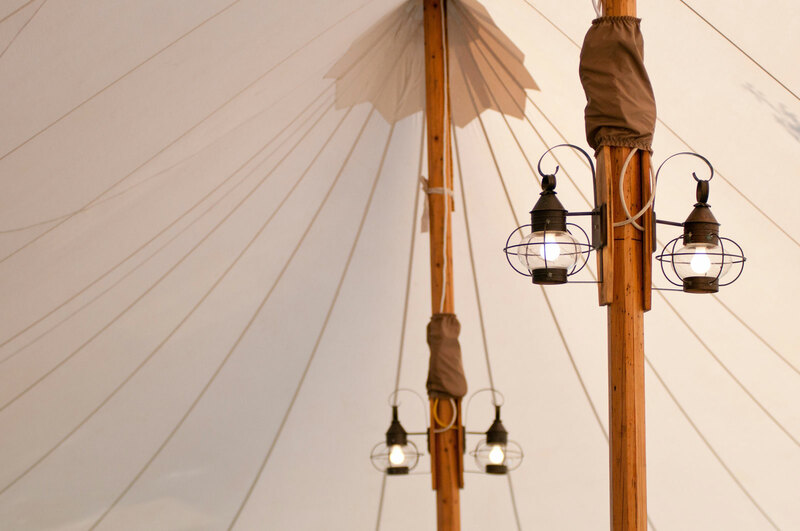 Having two of these New England style traditional lanterns on each central pole and bistro lighting on the edge of the tent makes for an extremely appealing atmosphere for every event. Available with dimmers. 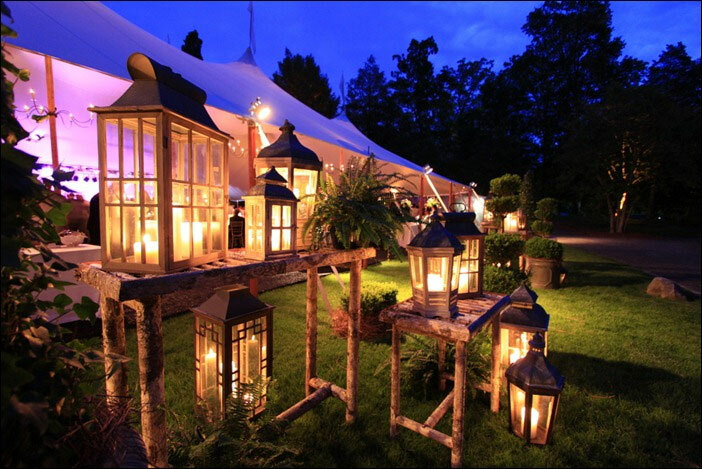 Lanterns add a creative element to any event. They provide soft, ambient lighting and can be used to illuminate walkways, paths, driveways and stairs, and to decorate lounges, dining tables and buffet tables, etc. Lighting is essential in order to create an intimate, cosy or festive atmosphere. Our lighting experts know exactly which lighting elements from our catalogue can create the right atmosphere. Please contact us for more information about our lighting packages. Organic-Concept looks after the power supply and distribution for the entire event.